On March 26, The China Cleantech Trade Mission Showcase was held at the Los Angeles Mayor’s Office Press Conference Room. This is a joint event with US-China Clean Tech Center and Los Angeles Mayor’s office. 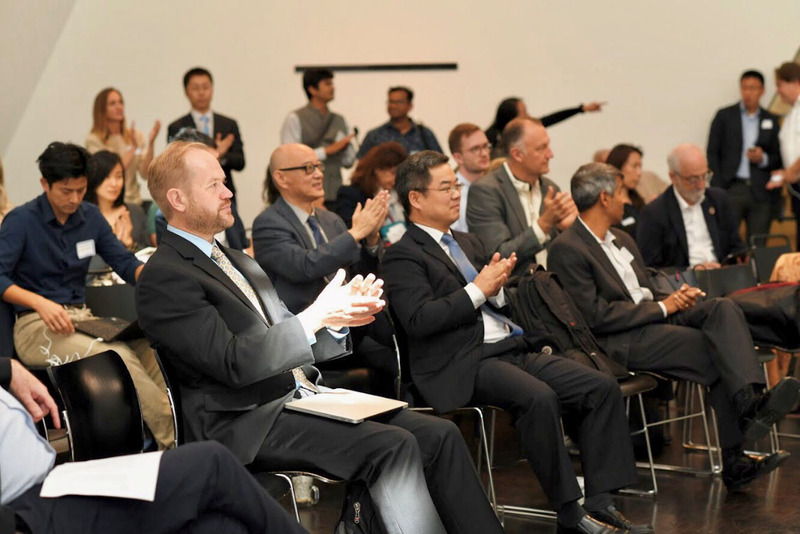 This event is to provide Southern California companies with the most up-to-date information about the cleantech market in China and the trade mission scheduled for Fall of 2014 with Los Angeles Mayor Eric Garcetti. The purpose of the trade mission is to develop trade and business opportunities for Los Angeles companies interested in exporting goods or expanding services to China. The trade mission will also help Los Angeles businesses connect with government and business partners in China with the goal of securing purchase orders and contracting opportunities. International Trade Director of the City of Los Angeles Steven Cheung and UCCTC’s Executive Director Dr. Feng An presided over the meeting. More than 50 representatives of U.S. clean energy and environmental technology companies in Southern California attended the meeting. During the meeting, Dr. An introduced the opportunities and the latest market developments in China’s clean technology market. He also discussed with the participants the challenges of entering the Chinese market, as well as strategies to overcome such challenges. China’s total market size for clean technology could be as much as US $500 billion to $1 trillion annually, or as much as 15% of China’s forecasted GDP. 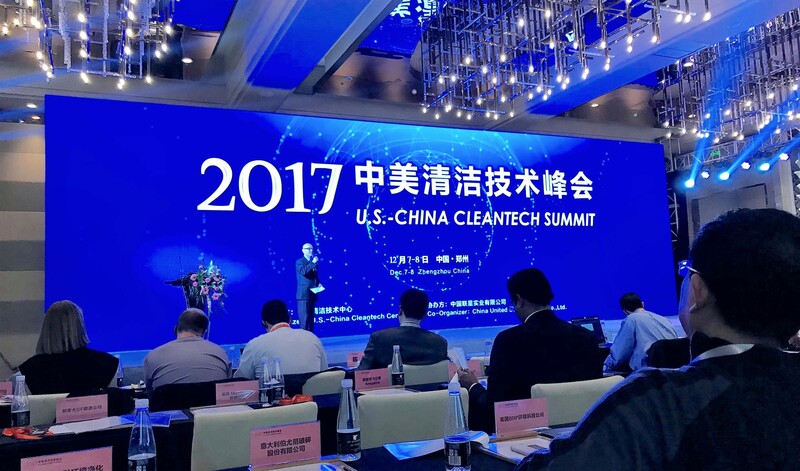 Los Angeles’ successful environmental story and China’s enormous needs mean there is unquestionable market demand in China for LA clean technology. 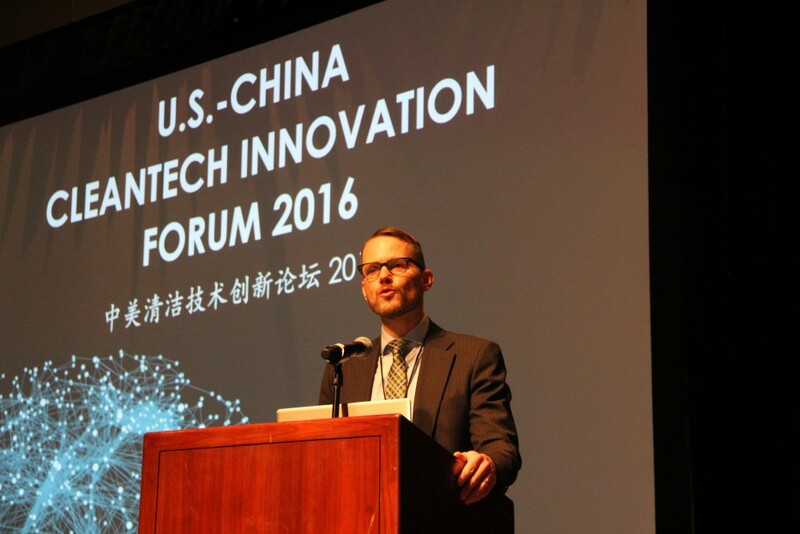 UCCTC will work together with the City of Los Angeles to help U.S. clean technology companies to succeed in the Chinese market and also help China achieve environmental sustainability.